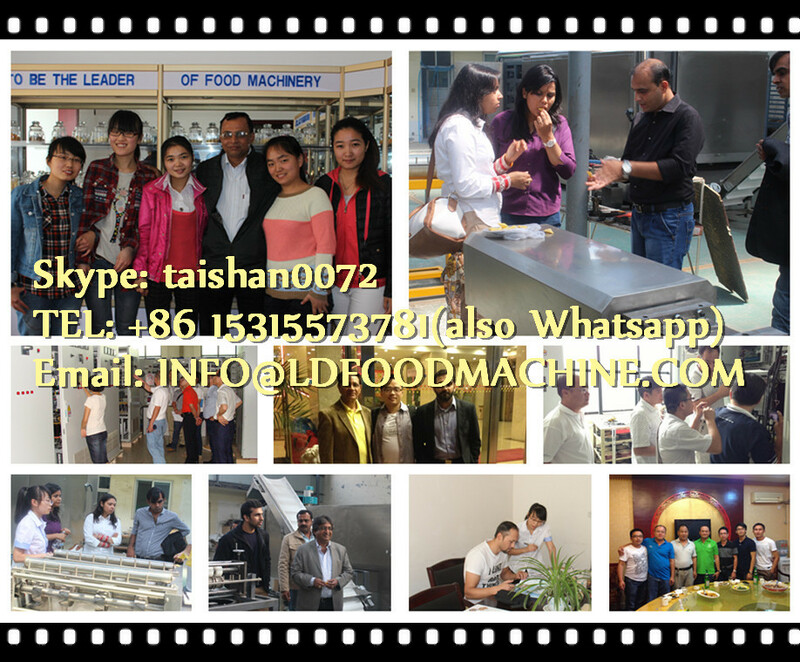 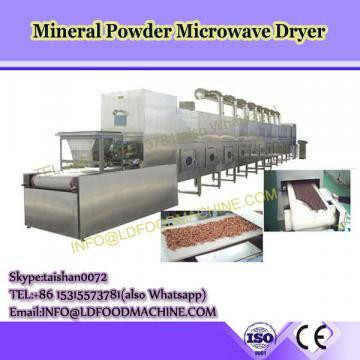 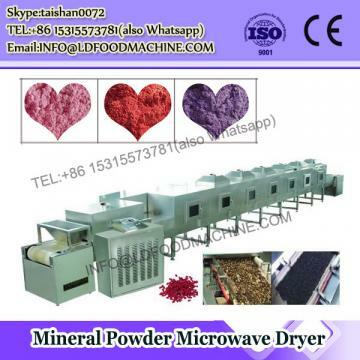 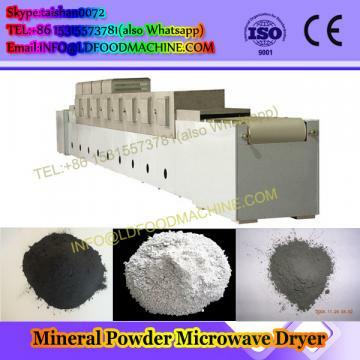 Cooperating with different manufacturers and research centers, we provide the food processing machines with outstanding quality. 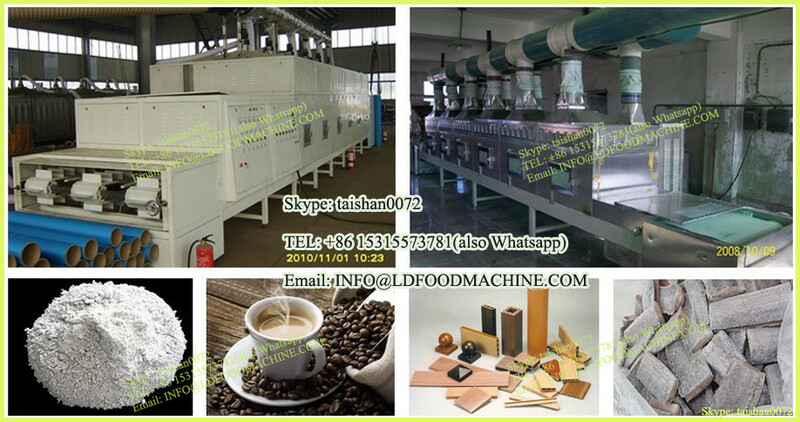 We have a group of experienced experts and outstanding engineers who do provide the professional service delivery and installation. 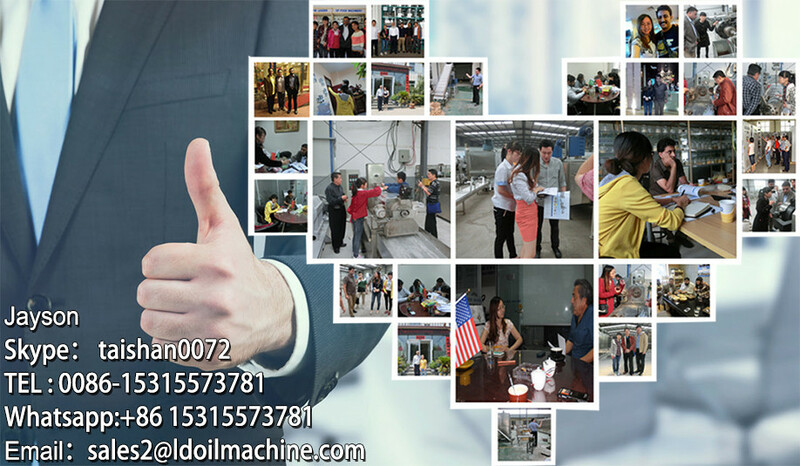 Based on the clients specific requirement, we also design and produce the machines to order. 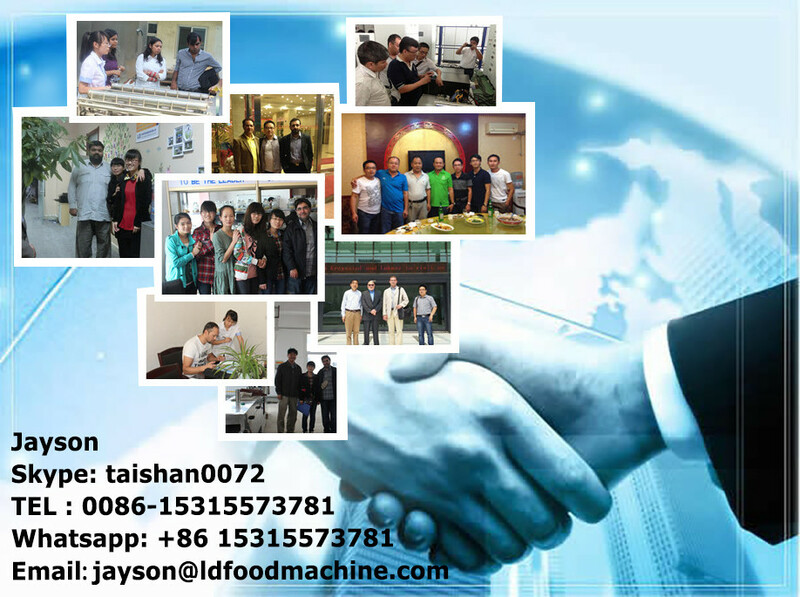 We have through the years established good working relationship with some reputable organizations both at home and abroad with outstanding goodwill. 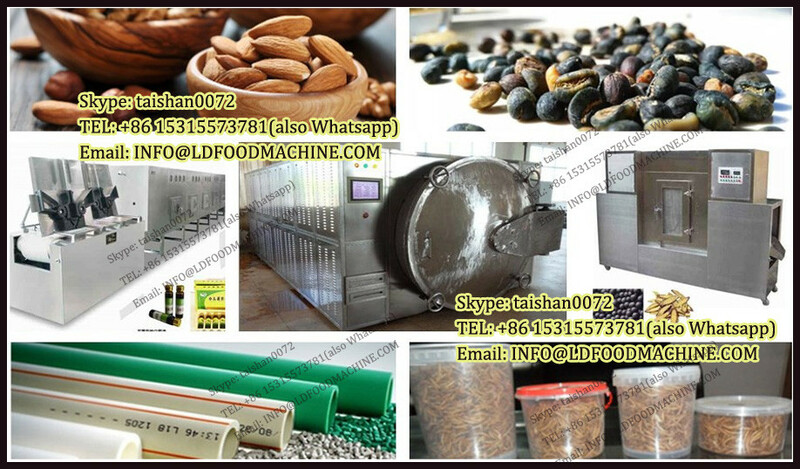 Whatever food processing machine you need from China, contact: Jinan Joyang Machinery Co; Ltd. A one stop shop in the middle of China.